REQUIREMENTS: PRE-QUESTS MUST BE COMPLETE & ACCOUNT LOGIN IS REQUIRED! Bulk Orders & Deals are available, just inquire. Hard Will + Lucid = $35, bigger discount if pre-order weeks in advance. 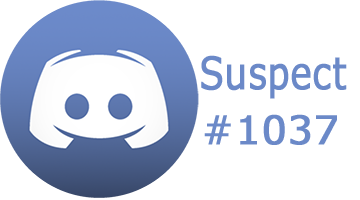 The FASTEST way to reach me is by adding me on discord! is the $200 weapon for a weapon of your choice or just a random weapon? +1 Vouch fast and easy!